Jackson Signs provides vinyl wrap services for large containers including storage containers and debris and shipping containers. Improvements in vinyl wrap products have allowed Jackson Signs – Your Sign Shop in Brantford – to go beyond doing only vehicle and trailer wraps. Now virtually any shape or surface can be wrapped with digitally-printed graphics. The following are example pictures of various container wrap designs we have done. If you own a line of containers of any kind – for any purpose – labeling it with your brand is easy. When it comes to advertising wraps of any kind, Jackson Signs does it all. Our solid coloured and textured wrap vinyl film provides numerous options for business looking to make their mark. 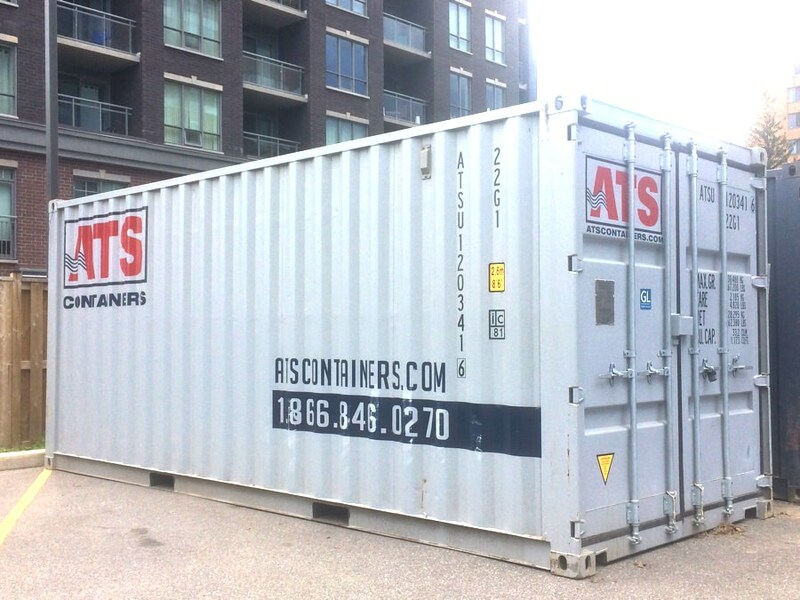 You can have you business reach potential customers day and night with our professional and eye-catching container wraps – letting your wraps do the advertising work for you. You can choose from leather, brushed aluminium, carbon fibre, wood grain, glitter, metallic, chrome, and hundreds of matte or gloss solid coloured vinyl films. Contact Jackson Signs today for a quote and to set up an appointment!